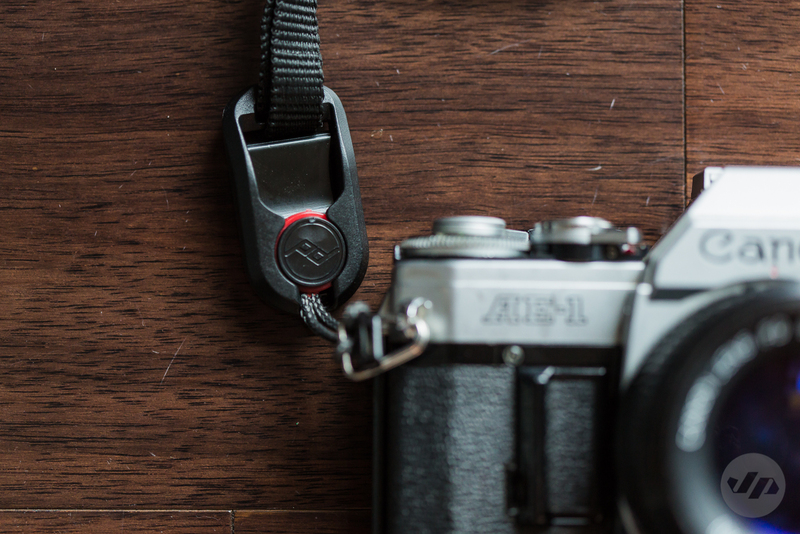 Peak Design, makers of camera accessories, have about 10 days left on their latest Kickstarter product venture with the pre-release of the Slide and Clutch. The Slide is an all-in-one neck, shoulder, and sling strap. 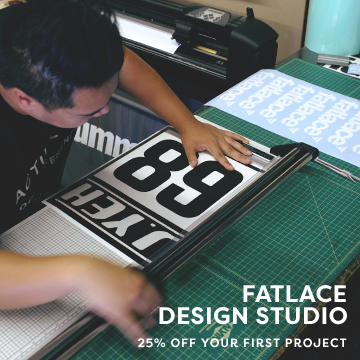 The Slide is adjustable to fit all body types and customizable to wear in multiple positions. 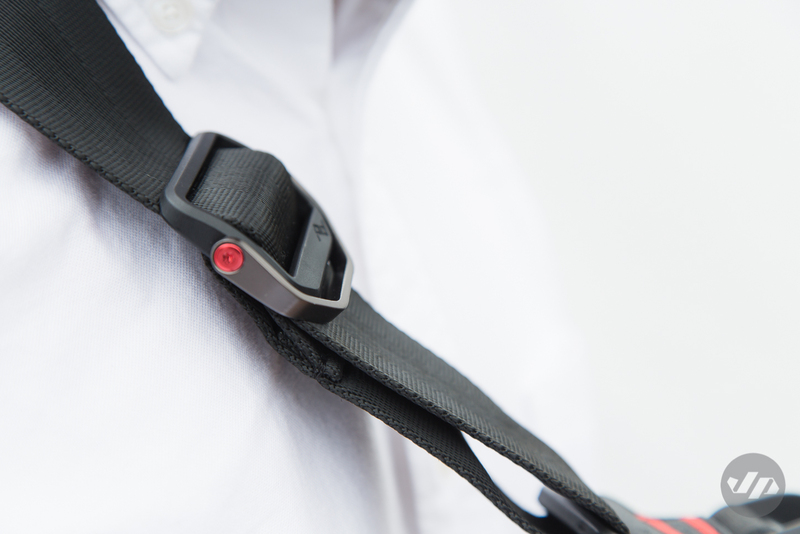 The Clutch is an adjustable hand strap that is designed for quick installation and removal when needed. Starting with the Slide, the strap itself is made out of tubular seatbelt-style webbing with interior padding, patent pending. 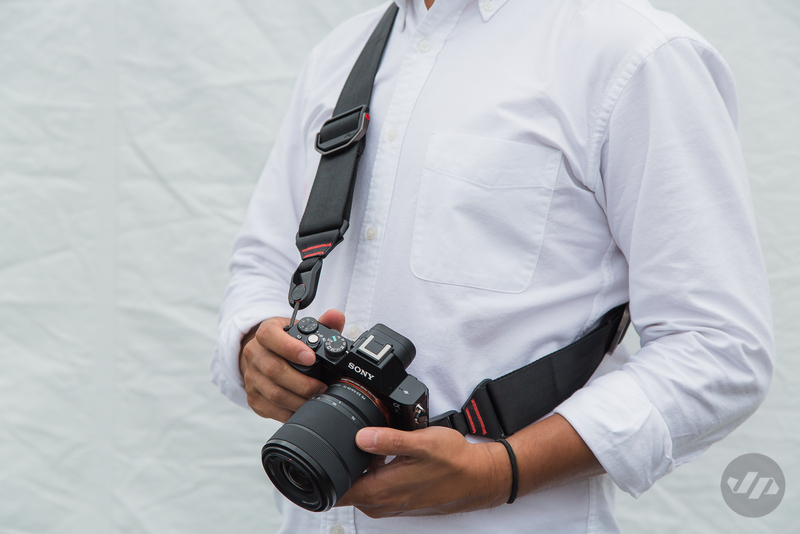 The feel of the strap is smooth and sturdy. The padded area, which sits on your neck or shoulder is a bit more ridged with a smooth side and a side with grip, the grip itself has a nice pattern and is not overdone. I like the thought behind this design as it is simple enough to flip over when needed to use either smooth or grip side. 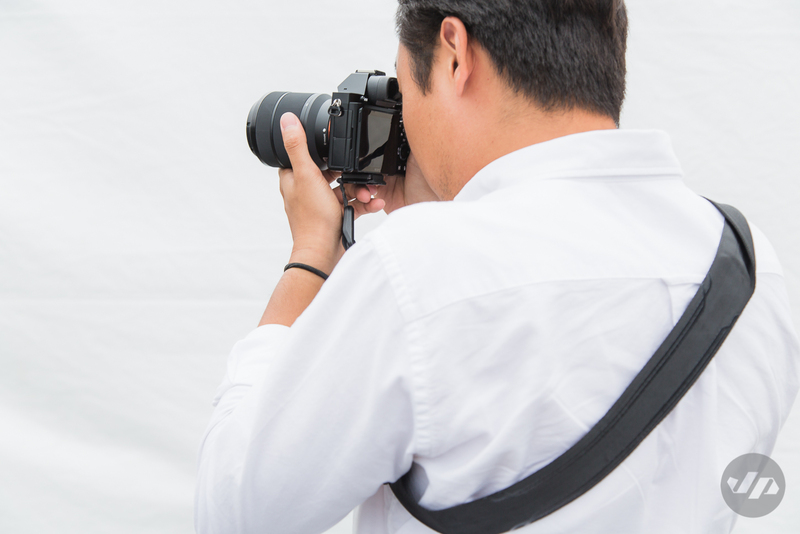 When shooting with the camera across the body or around the neck the grip isn’t needed as much and can actually cause clothing to move when bringing the camera up to your face, which could potentially lead to a delayed shot or slight camera shake. The material is nice in that it also seems like it would keep your clothing from being damaged. Some straps that I have used in the past have looked great, but end up leaving marks or abrasion on my clothing. The material on the Slide seems nice enough to deter this issue. Adjustments are done via a nicely designed pull system. 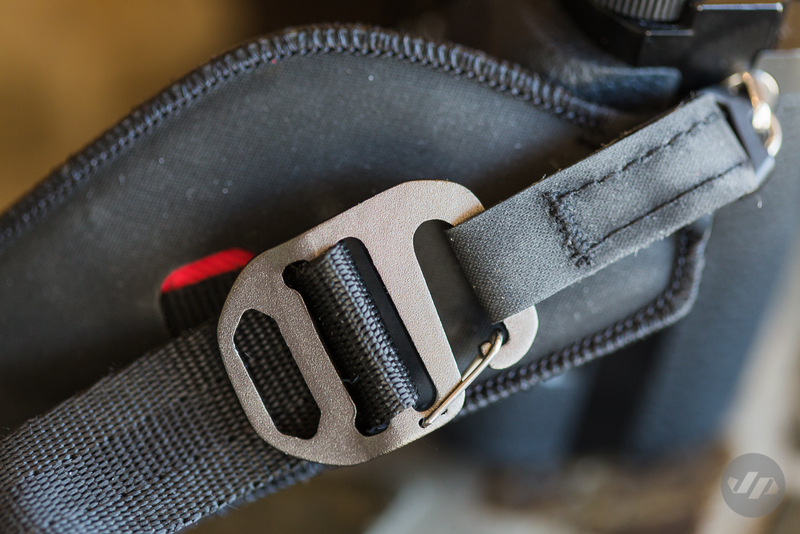 The pull itself is adjustable for easy of use to grab and tighten or use to loosen the strap and easily goes back to its original position that sits flush with the buckle. The design and aesthetics were carefully thought out with the color combination of red and black (similar to Canon L lenses). I especially like the touch of the red anodized finish to the small bolt. 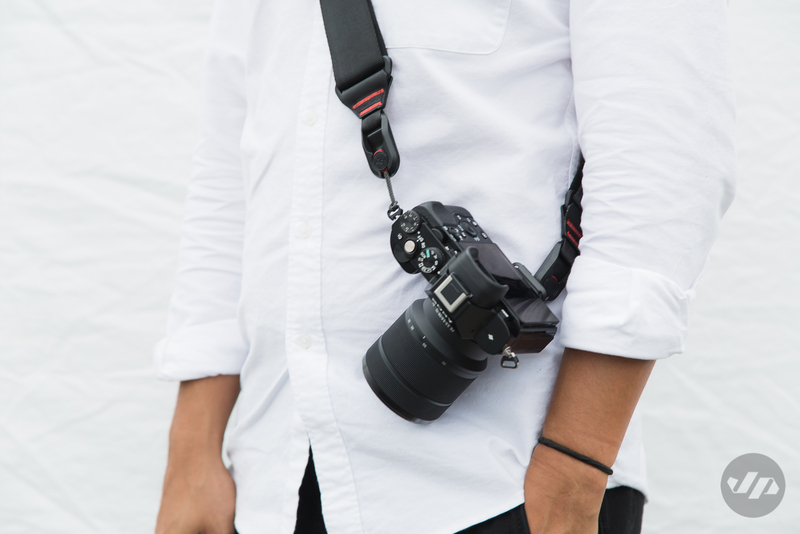 The strap connects to the camera via Peak Design’s patent-pending Anchor Link™ connection system. According to the company, it was designed for quick and easy removal with one hand. 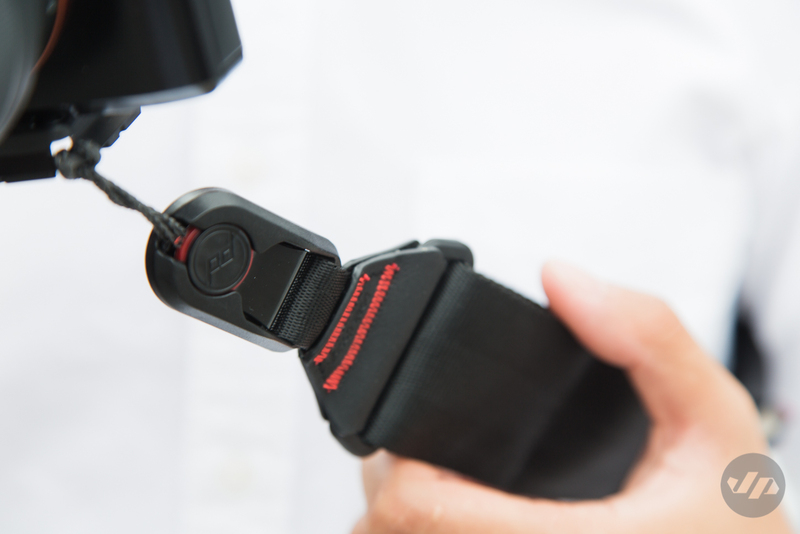 It is easy with a touch of the button to release and re-connect, but this also could potentially cause problems if you’re not careful or aware when taking on and off the strap. The last thing you want is to have the camera fall due to the Anchor Links not fully locked in place. 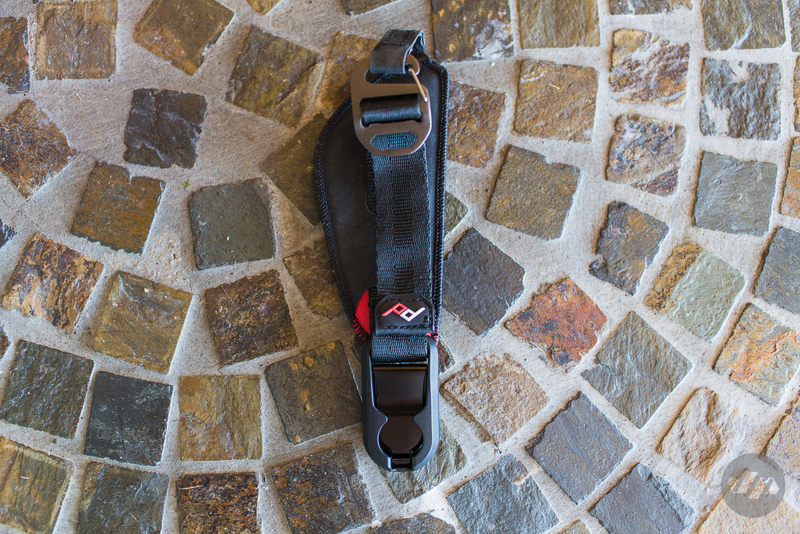 The Anchor system allows for easy switching from the Slide to the Clutch handstrap. 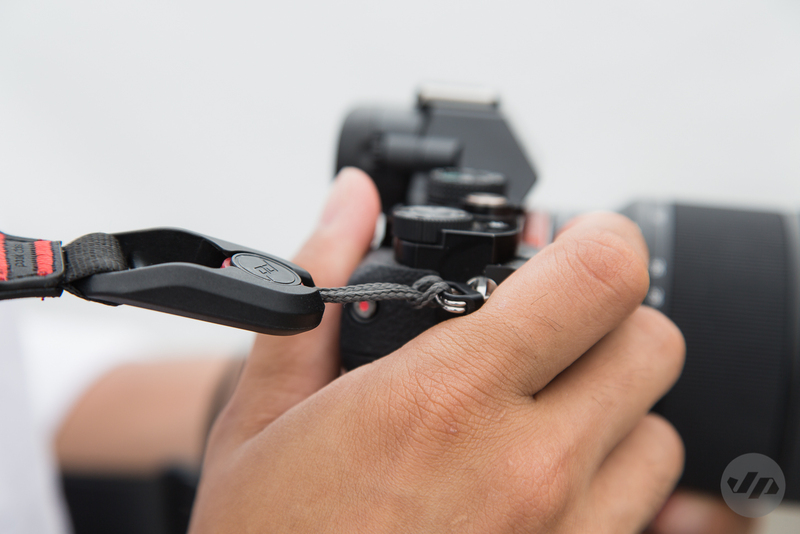 The Anchor links allow the Slide to be used with most cameras including DSLR’s, Micro Four Thirds, and just about any camera with an affixed strap mounting location. 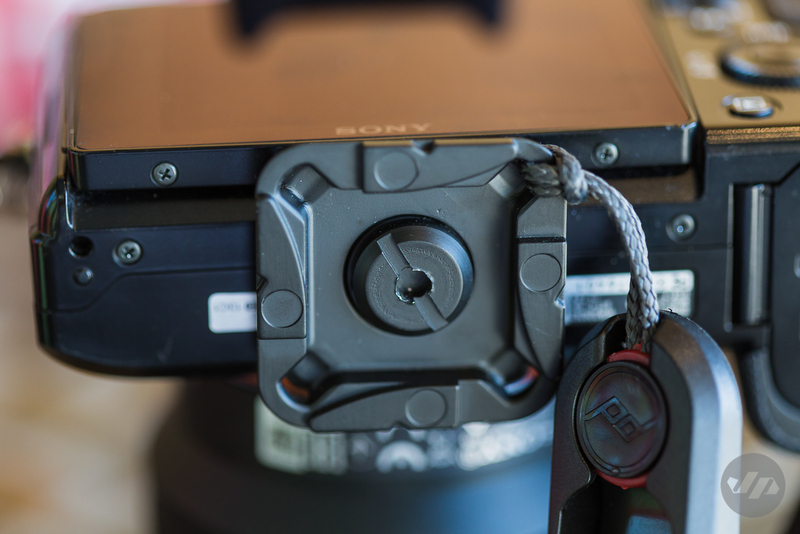 Another option is the ability to mount the Slide with the Anchor links to the base of your camera using the tripod hole utilizing the included tripod plate, which is compatible with ARCA-type mounts. 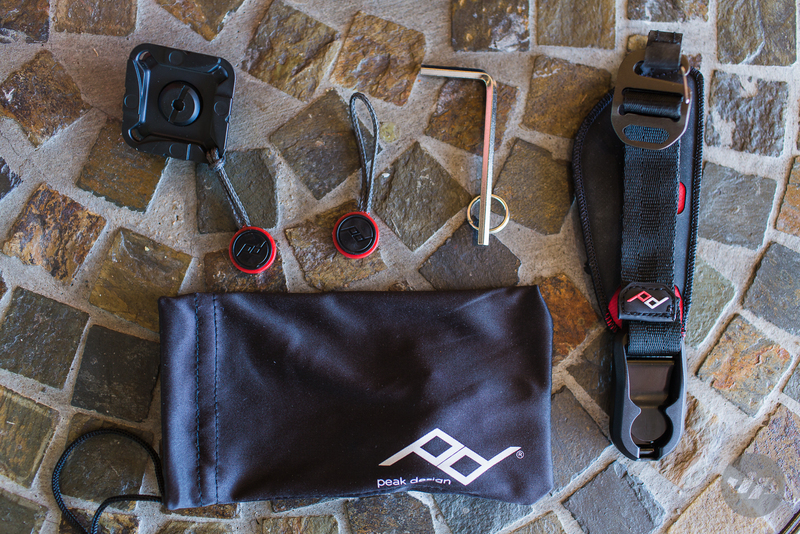 The Slide comes packaged with 4 Anchor Links, an allen tool, pouch, and the tripod plate. The Slide is strong and should be able to hold comfortably the heaviest of DSLRs. The design of the Slide is minimal in that it only includes what you need. 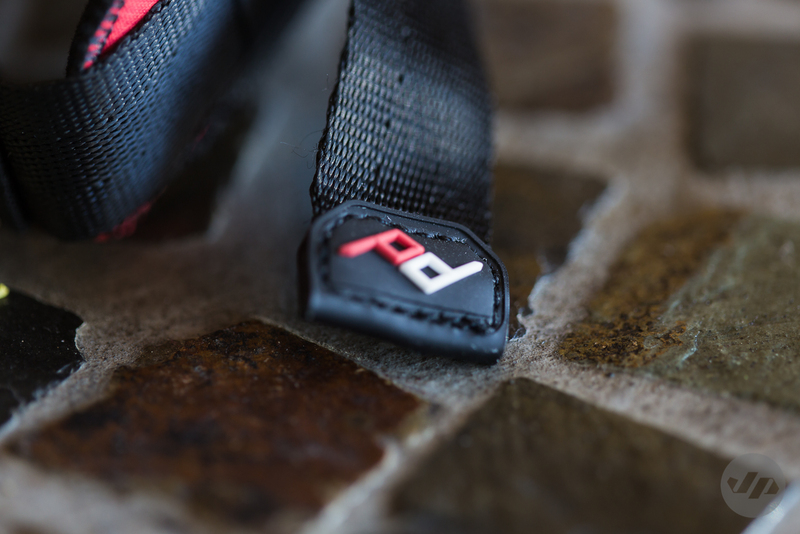 The little details from the red contrast stitching to the actual shape of the harness pull are some of my favorites. 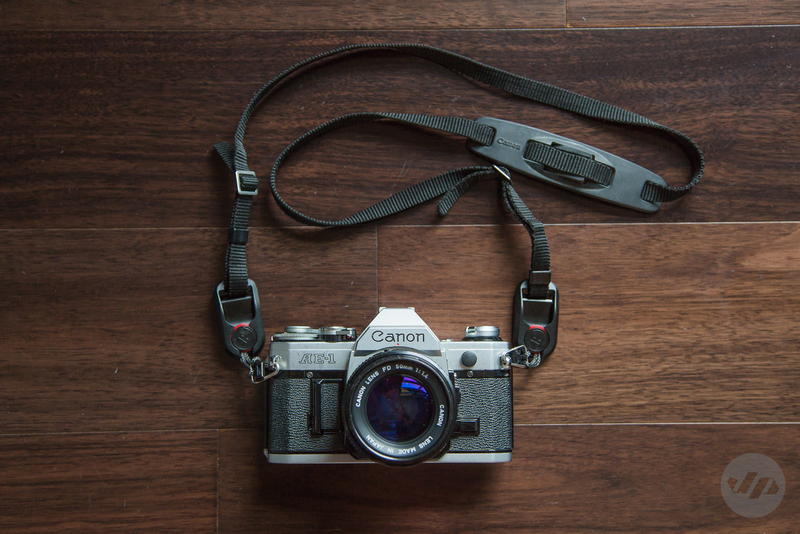 I do like the overall feel of the strap and found it be pretty intuitive when in use. What I didn’t like was the way my DSLR sat on my side when mounted from the tripod plate in a crossbody position. I found the camera to move and point itself in awkward positions on the body especially with larger lenses such as my 70-200 and this can be a bit of a problem. I do like that the camera doesn’t just dangle and has minimum movement itself to keep it safe. 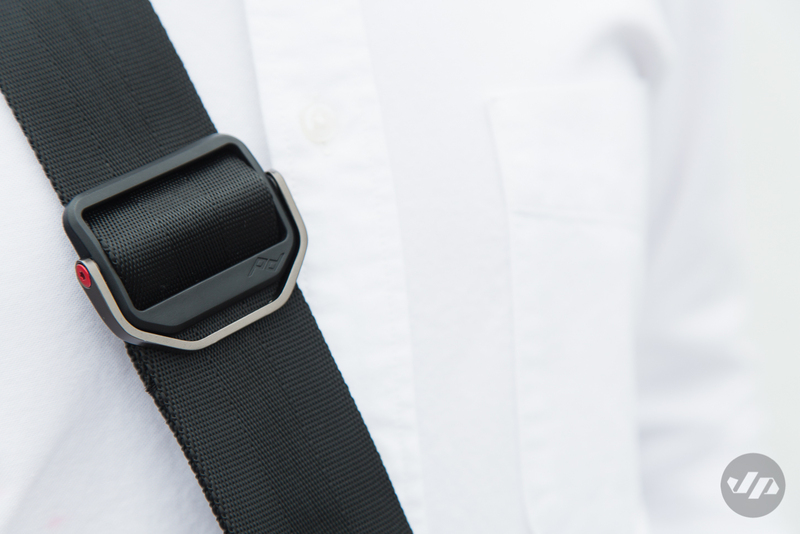 As a neck or shoulder strap this is a great option. Another small gripe would be the overall comfort over an extended period of time. This isn’t the lightest shoulder strap that I’ve used nor the most comfortable, but it is a solid strap and worth checking out. 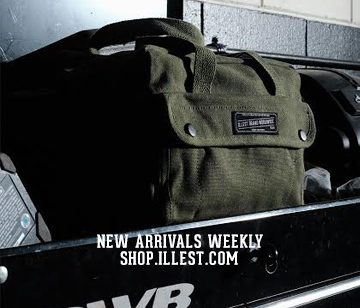 The Clutch comes with two Anchor Links, tripod mount, a pouch, and an allen tool. The instructions were easy enough to figure out, but it did take a few extra minutes. The trick for me was to look at the photo on the box and undo the metal buckle (shown below). The straps on the Clutch are made out of materials and custom hardware inspired by high-end climbing gear. 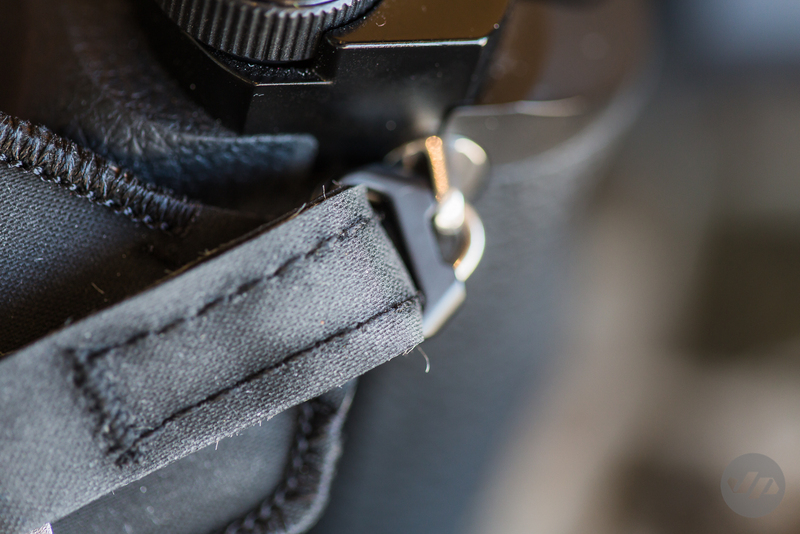 Similar to the Slide, the Clutch mounts to the existing camera strap lugs and to the included tripod mount. Adjustability is as easy as pulling on the strap. The feel of the Clutch is nice, sturdy, and padded, however I did find for my hand I needed to loosen the strap quite a bit to get the dexterity needed to adjust the controls on my camera. This may be a different experience dependent on hand size and camera as every control is different. I did like how easy it was to remove and the fact that you can use the Anchor Links to interchange between the Clutch and the Slide. I’m not the biggest fan of hand straps for photography in the first place, but for videography on a DSLR they are great. 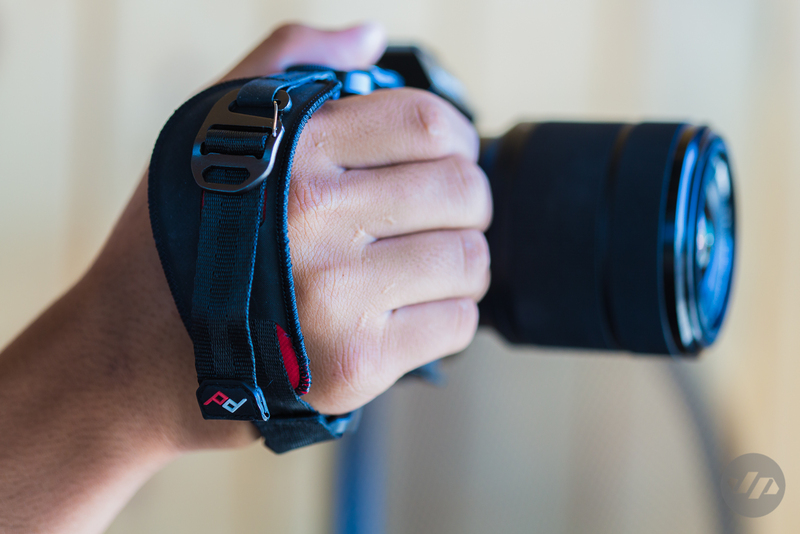 I gave the strap to my cousin to test out while filming skateboarding on his 60D and he was impressed by the control he had along with most importantly the security and safety of having the camera attached to his hand. It did help keep his shots smoother while kicking and pushing on a skateboard. I’ll need to post a video of his later and once available. 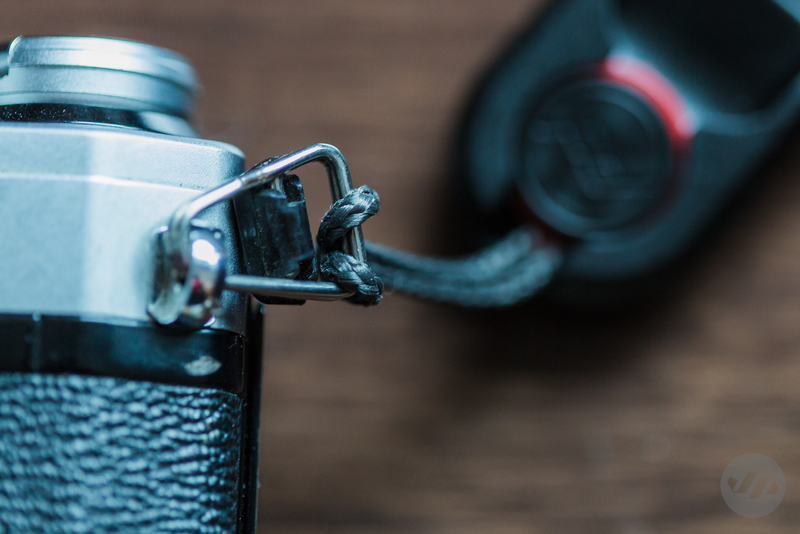 If you simply want to use your existing camera strap and have the ability to quickly remove it, then the Anchor Links by themselves is a great option. The Slide (start at $50), Clutch (start at $30), and Anchor Links (start at $15) are available now via Kickstarter. If you purchase in the next ten days you get the benefit of saving a few bucks and/or bundling it together to save even more. Check out Peak Design’s other products on their WEBSITE.